Happy Ganesh Chaturthi 2018: Ganesh Chaturthi is the auspicious occasion of Lord Ganesha's birthday, which comes with lots of happiness, prosperity and new beginnings. This festival is celebrated across our country with zeal and enthusiasm. The devotees start preparing to please Ganpati Bappa from one month before it commences. 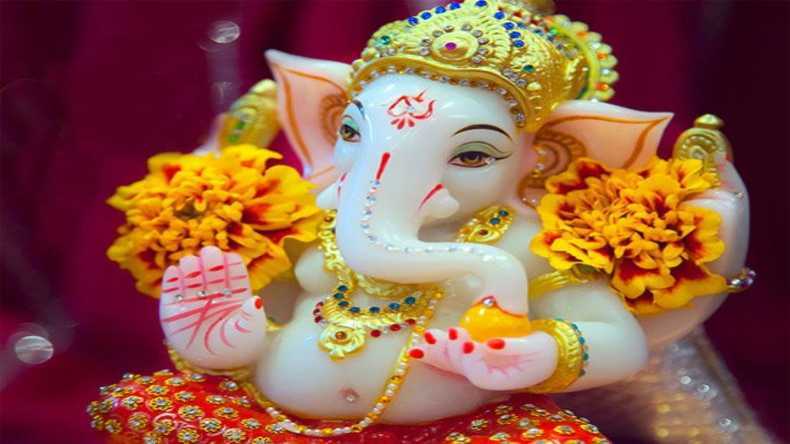 Happy Ganesh Chaturthi 2018: Vinayaka Chaturthi is a 10-day festival that started today, September 13 and will end on September 23. Lord Ganesha is one of the 5 most powerful deities in the Hindu mythology. It is believed by the devotees that Ganpati Bappa himself descends on earth to bless them during the 10-day festival. While Ganesha is the most familiar name for his devotees, there are other names of the Lord too that are widely recognised by Hindus and is also mentioned in the holy books. The son of Shiva and Shakti is also known as Ganpati, Vinayaka, Vighnaharta and Gajanana. The Ganpati Pujan is performed in an elaborate manner by the devotees, keeping in mind all the basic rules and regulations.